Established in 1993, Mackay and Radovic is the pioneer in financial Software production. Comprised of Software engineers, System designers, Financial Experts and Chartered Accountants Mackay and Radovic, strives to provide the global financial community with tailor to fit solution addressing their most complex needs. 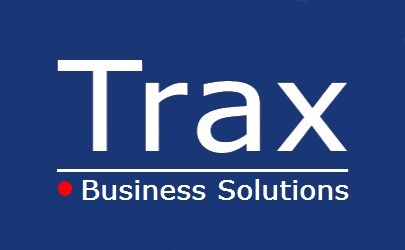 With the flagship software suite Trax, providing full Automation solution for Domiciliation, billing and time recording and Client accounting, Trax has served the largest service providers in Luxembourg for the past quarter of a century. United International Management S.A. is the Luxembourg office of The United Trust Group, operating under the status of PSF (Professionel du Secteur Financier) and specialising in traditional corporate management and administration services (accounting, tax compliance, company secreterial services, domiciliation and management services) as well as Central Administration, Transfer Agent and Registrar Services for Alternative Investment Funds and its related structures.